Who doesn't need a little pep talk on the first day of school? I know I do! What better way to start the day than as a ROCKSTAR! 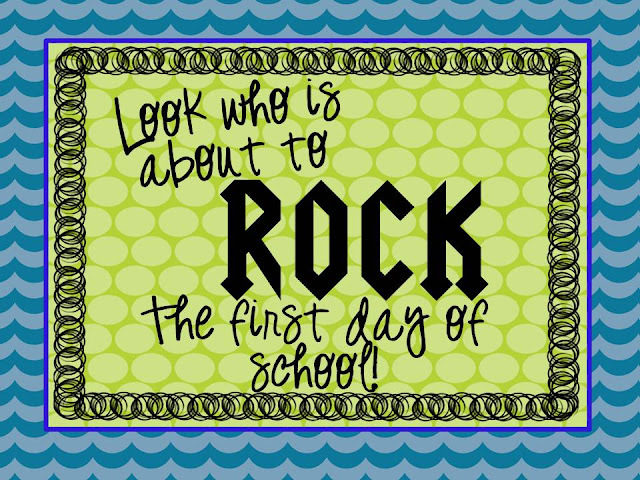 Print this out and hang it to your kids' bathroom mirror (or the teacher in your life) as a reminder of how awesome they're going to be on their first day! P.S. 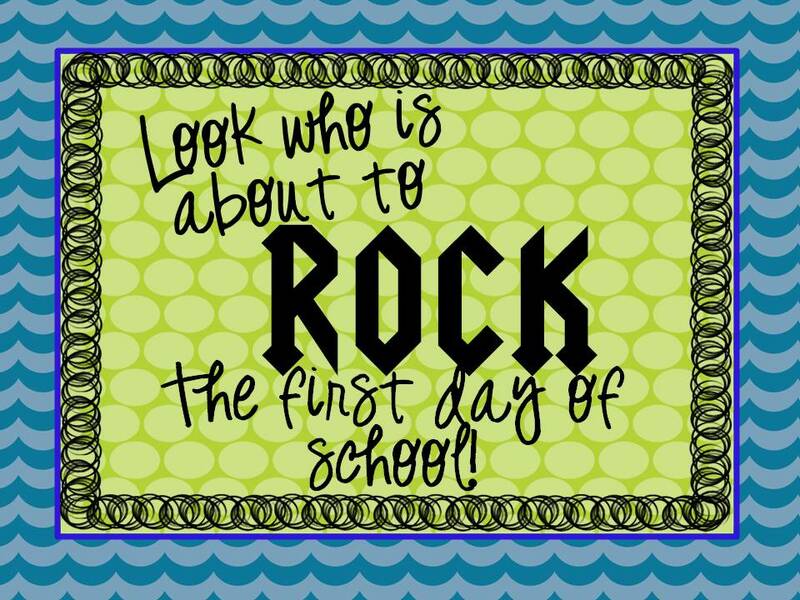 It's my first day back tomorrow, and I sure hope I'm a rockstar this year!